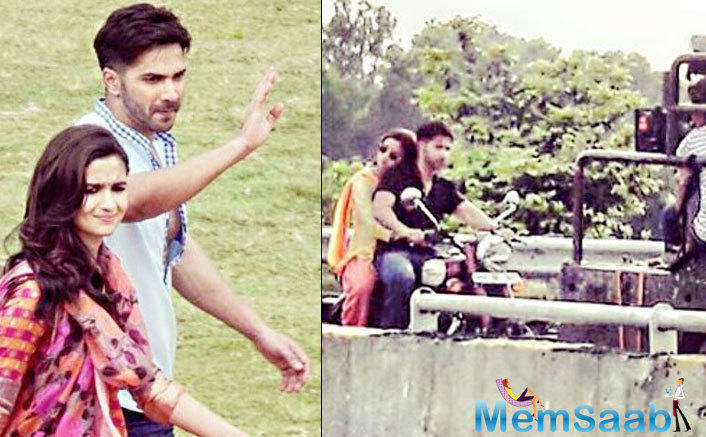 These days Alia Bhatt busy with the promotion of Badrinath Ki Dulhaniya with Varun Dhawan. 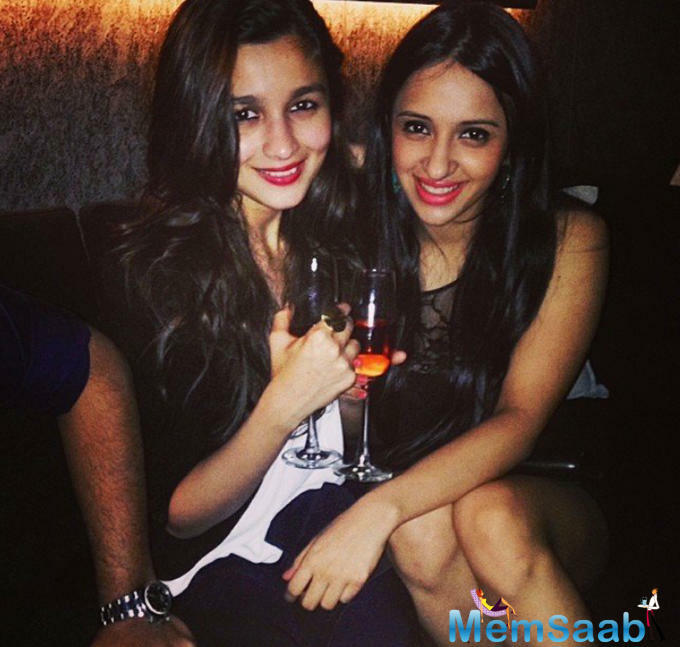 Alia entered in Bollywood at the years of 19! 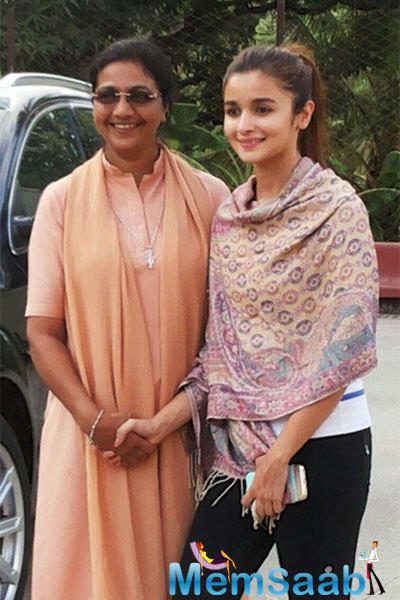 Now, five years on, Alia feels she has grown. 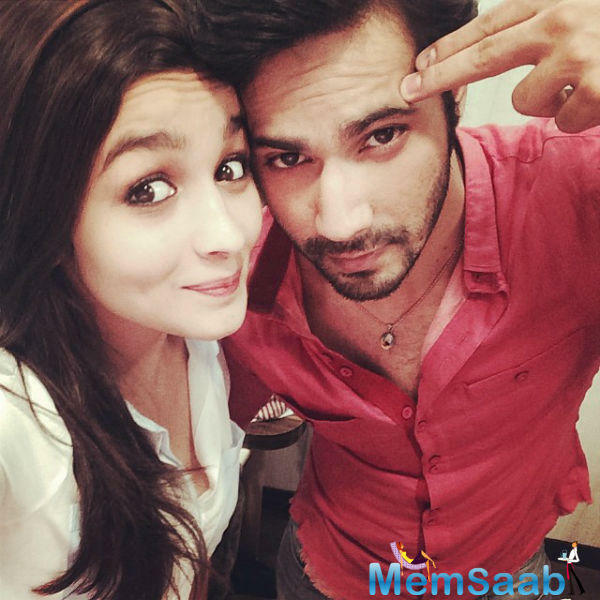 So during the promotion of Badrinath Ki Dulhaniya, Alia was asked what kind of a bride will Alia be in reality? Does she have that rustic, rural shyness in her despite being an urban girl? 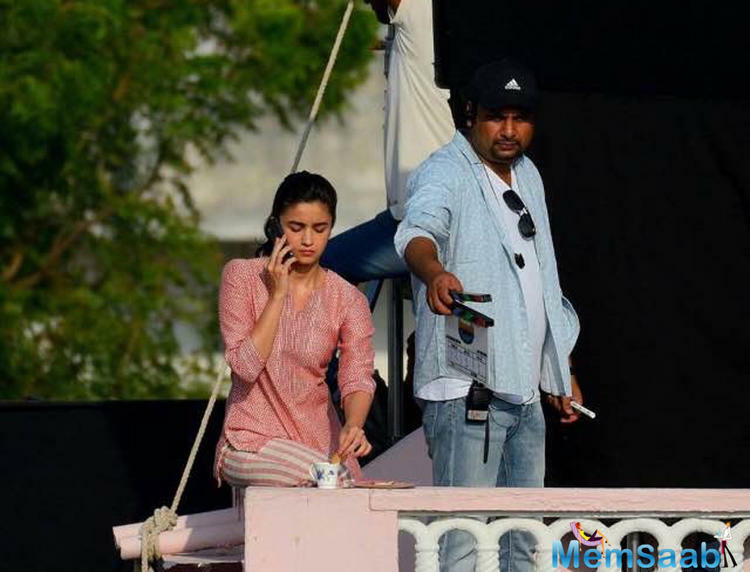 Recounting an experience while photographing in a little town for BKD, Alia says, “I was awed by the timid nature of the young ladies going to smaller cities like Kota, etc., where we shot for the movie. 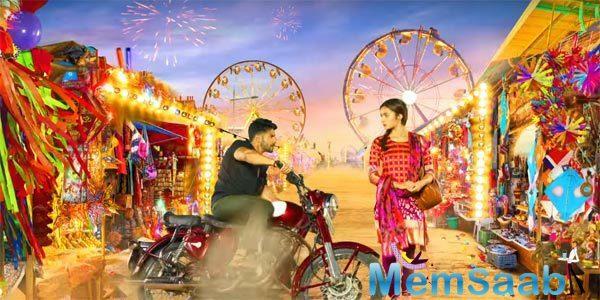 Talking about coyness, Alia discloses a secret about feeling shy for the first time in her life.“It may have been my third birthday.